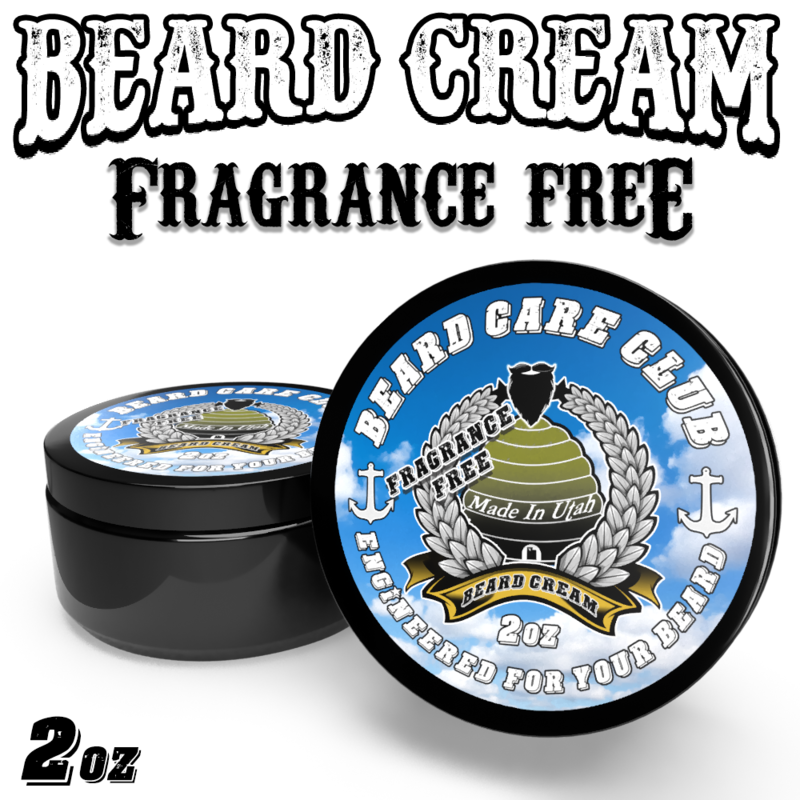 Our Fragrance Free Beard Cream contains all natural ingredients to help condition and moisturize your beard as well as promote beard growth. Beard Creams also help keep the skin under your beard free of "beardruff", A.K.A beard dandruff, while leaving it itch free, soft, and manageable. 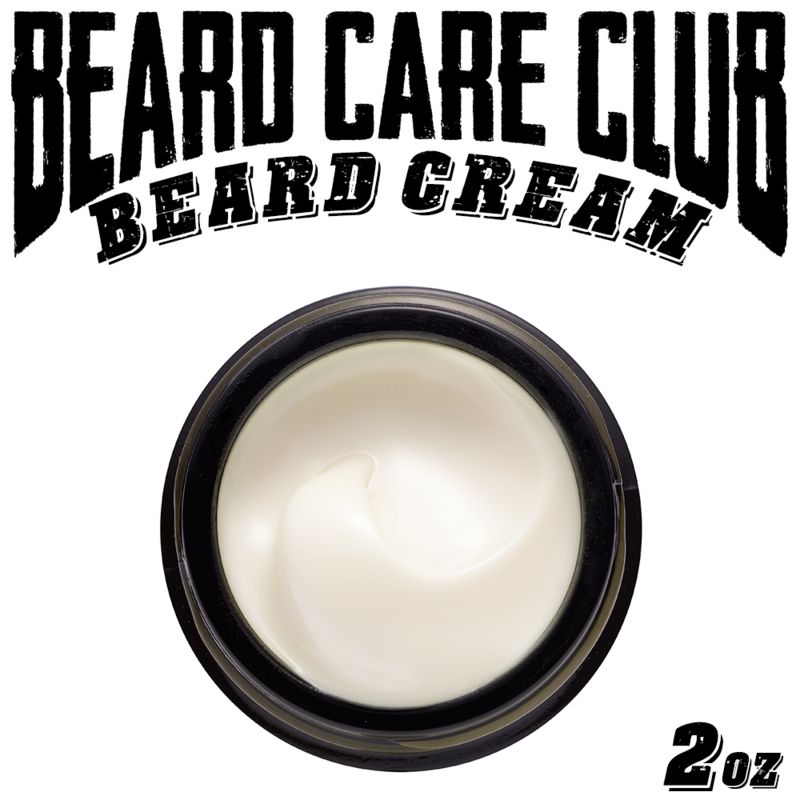 Our Fragrance Free Beard Cream contains no added essential oils for those with extremely sensitive skin, or if you don't want any fragrance at all.